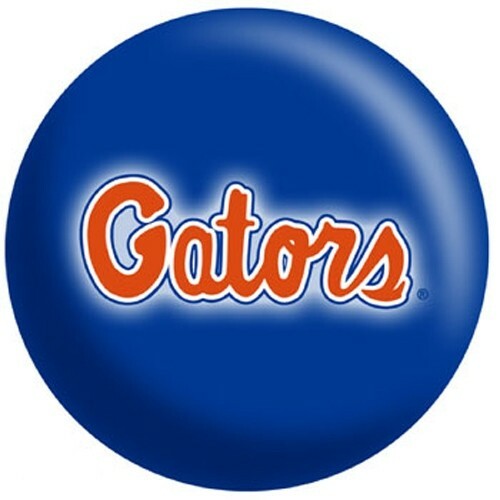 Are you a Florida Gator fan? If so, this ball is for you! 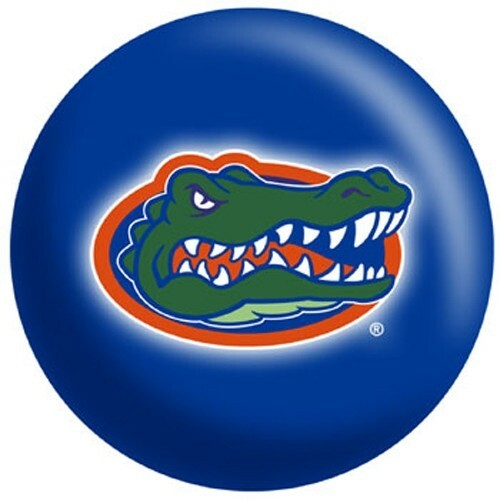 Featuring your favorite team, this ball can be used on any lane condition! 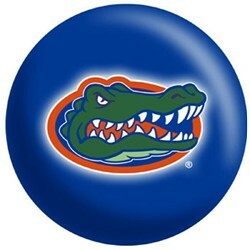 Due to the time it takes to produce the OnTheBallBowling Florida Gators ball it will ship in 1-2 weeks. We cannot ship this ball outside the United States.